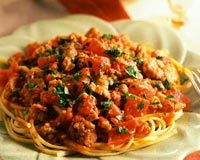 Our Dinner Recipe section contains a variety of easy dinner recipes. Dinner is usually the time when all the family members have their meal together. Dinner Party is generally hosted to invite a special guest. Try our range of delectable recipes for dinner party. 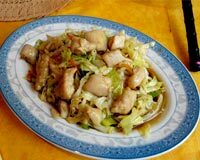 Chicken Chop Suey is an American-Chinese recipe. Learn how to make/prepare Chicken Chopsuey by following this easy recipe. You might have come across this dish on the menus of various restaurants, but have you ever tried making this? 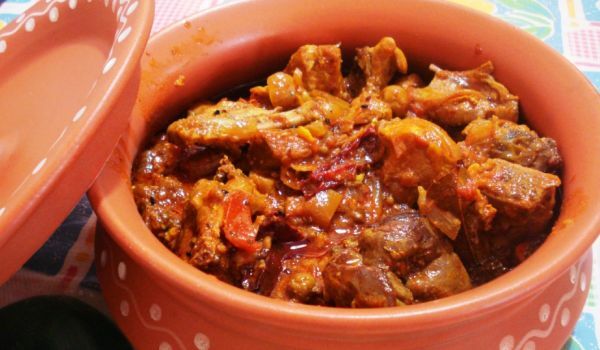 Rich in spices like cumin, ginger and garlic, this dish is just a treat for the tongue. 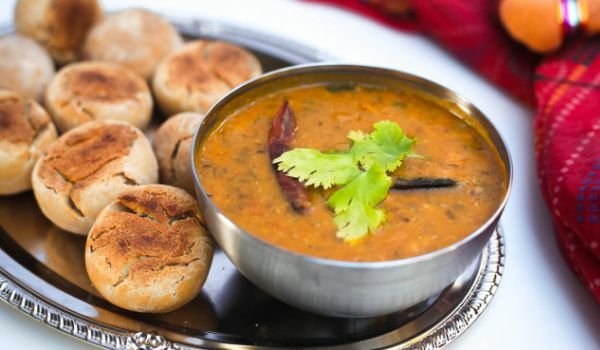 Dal Bati is a delicacy originating in the land of desert, Rajasthan. Bati is a dumpling where a filling of rava is used and baked on a charcoal or wood fire stove. 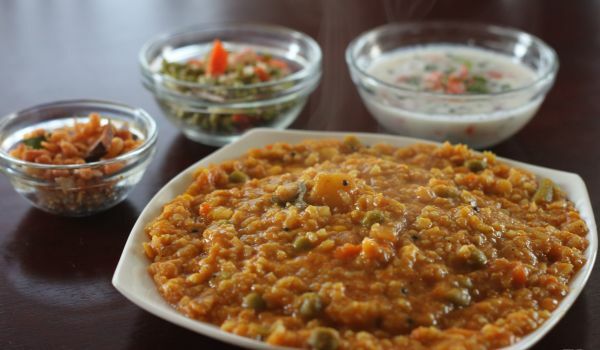 It is eaten with the spicy dal made of various legumes particularly tovar. 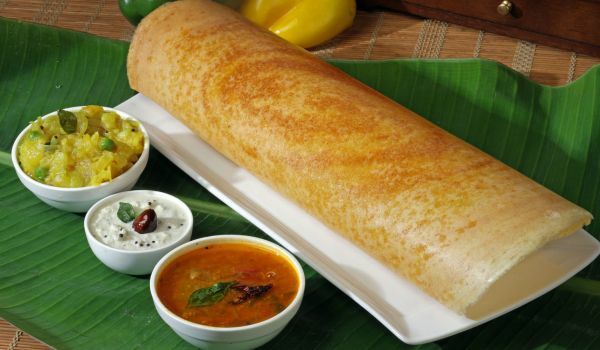 What can be more delectable than a crunchy dosa with mashed potato filling inside? And the tangy sambhar and mild chutney go hand in hand to make it a complete meal. 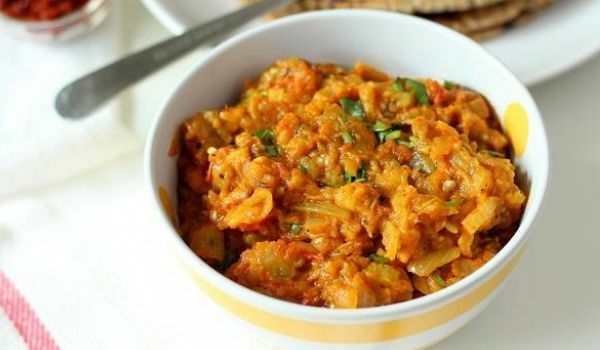 A variant of the popular middle-eastern side dish baba ghanoush, Baingan bharta is a concoction of smoked-eggplant that is minced and garnished with mustard oil, coriander leaves and chili pepper to suit the spicy South Asian palate. 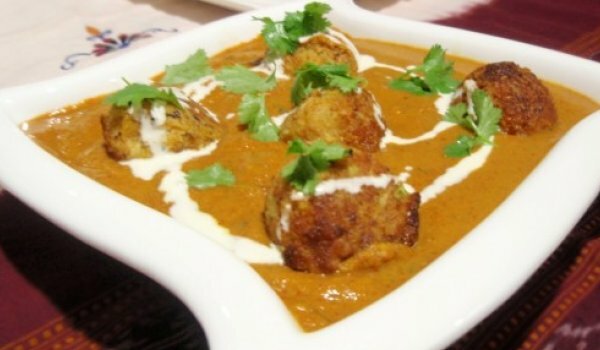 If you are bored of the usual Paneer dishes and the spicy Sambhar, then Kofta Curry is worth an experiment. 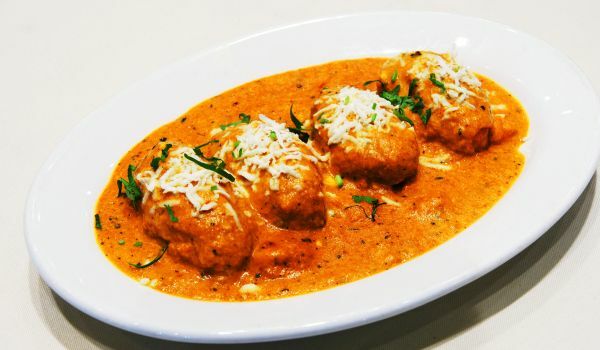 Balls of finely cooked minced meat soaked in rich gravy is the best addition to Indian breads. 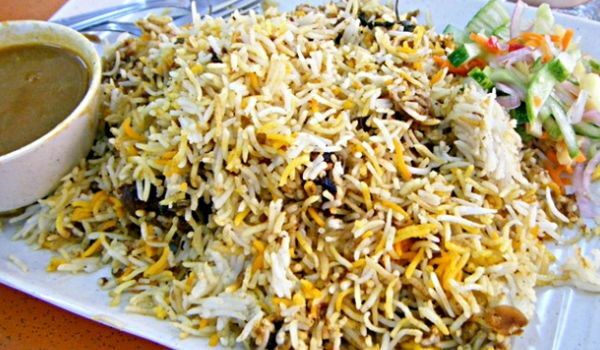 Hyderabadi Mutton Biryani is a very famous Hyderabadi main course dish. 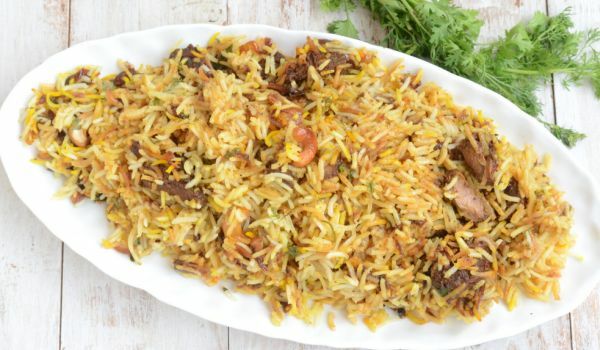 Learn how to make/prepare Hyderabadi Mutton Biryani by following this easy recipe. 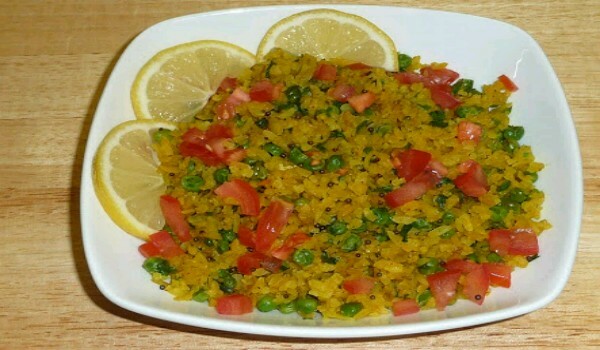 Vegetable Pulav is an easy to make yummy dish that can fill you up with all the healthy food ever. With an assortment of veggies to choose from, you can lend it a different twist each time. 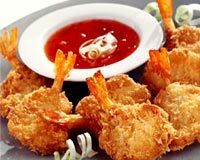 Butterfly Prawns is a famous Chinese recipe. Learn how to make/prepare Butterfly Prawns by following this easy recipe. A classic dish from the state of Karnataka made to a combination of rice, tur dal and assorted vegetables, the scent of this piquant dish allures takers at all parts of the day. Chicken Risotto is a yummy Italian recipe. Learn how to make/prepare Chicken Risoto by following this easy recipe. 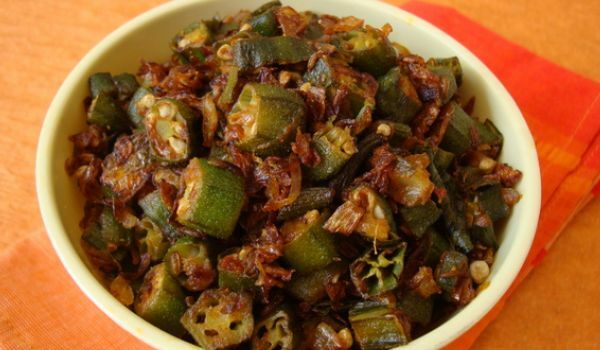 Bhindi Fry is a very popular recipe. Learn how to make/prepare Bhindi Fry by following this easy recipe. 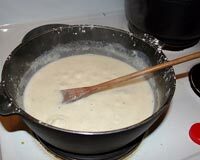 Cheese Sauce is a very popular recipe. Learn how to make/prepare Cheese Sauce by following this easy recipe. 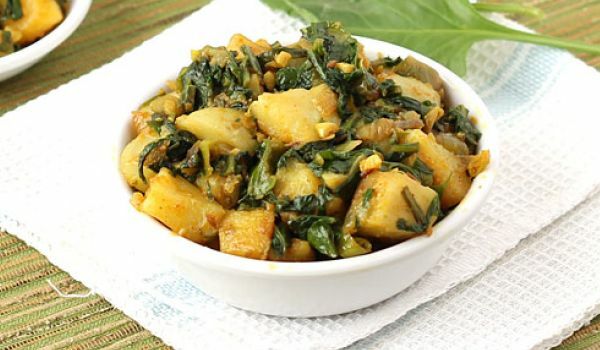 Palak or spinach is cooked with diced potatoes and tomatoes to make this medium spicy and healthy curry. 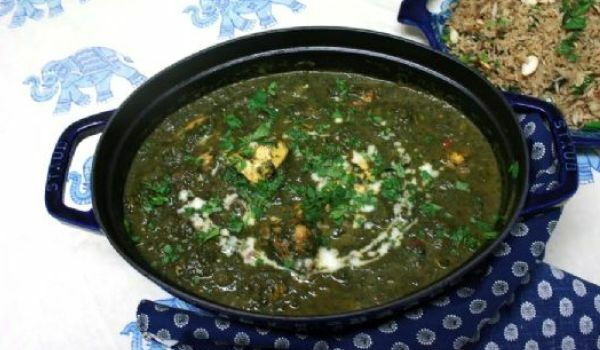 Aloo Palak is very popular in Northern India especially during the winters. It goes well with both Indian breads and rice. For many people, life without Achaari Murg is as good as death. Packed with spices, this chicken dish is a storehouse of a combinations of tastes, one which leave your mouth on fire. 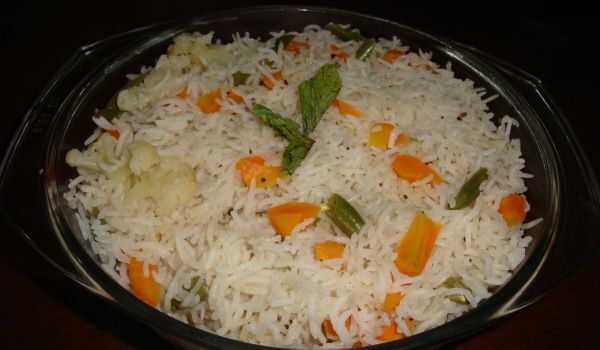 Carrot Rice is a yummy South Indian cuisine. 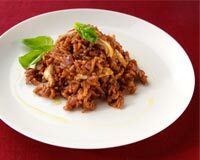 Learn how to make/prepare Carrot Rice by following this easy recipe. 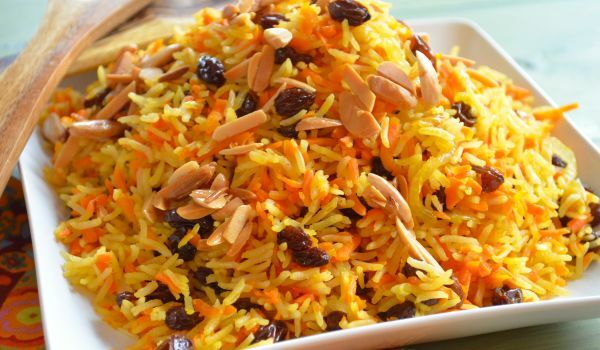 Nasi Biryani is usually served on special occasions, such as weddings and festivals. Learn how to make/prepare Nasi Beriani by following this easy recipe. Mexican Chicken Casserole is a delicious recipe. Learn how to make/prepare Mexican Chicken Casserole by following this easy recipe. 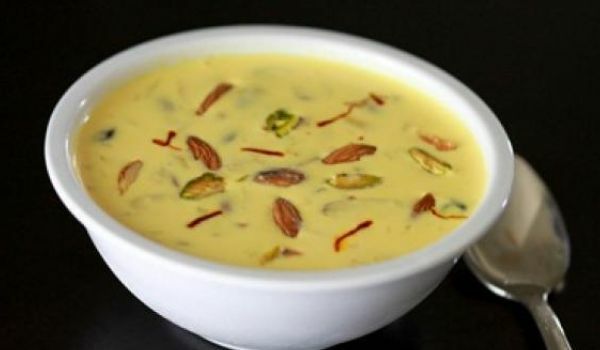 With every mouthful filled with the presence of pistachio and almonds, and pampered by the thick-creamy consistency of the rabdi, none could pass this, as the very aroma of it lures one an all to indulge in this mouthgasmic treat. 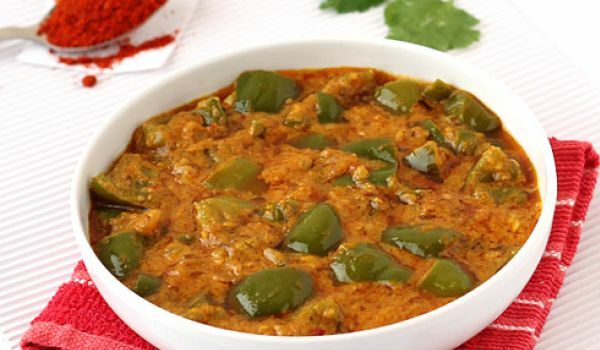 Karela Masala is a very popular Indian recipe. 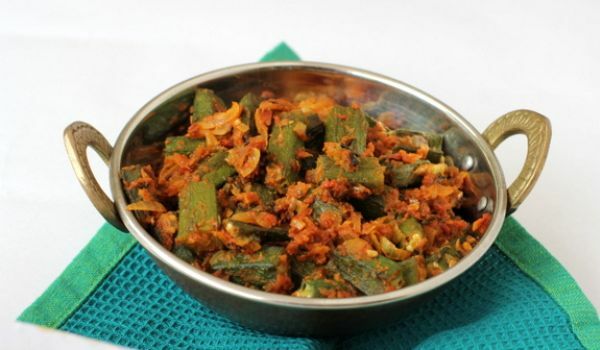 Learn how to make/prepare Karela Masala by following this easy recipe.